The May 25 Grayslake Late Night Flea Market welcomes Parker Stevenson! His first notable screen appearance was a starring role in the 1972 movie A Separate Peace and it was then that he was first credited as Parker Stevenson. After graduating from Brooks School and Princeton University, where he studied architecture, he moved to Hollywood and landed a role opposite Sam Elliott in the 1976 film Lifeguard. Stevenson became well known from starring with teen heartthrob Shaun Cassidy in The Hardy Boys/Nancy Drew Mysteries series, produced by Glen A. Larson’s production company through MCA-Universal Television (now NBCUniversal) under license from the Stratemeyer Publication Syndicate, from 1977 to 1979 on ABC. In 1983, he co-starred in the movie Stroker Ace as Burt Reynolds’s brash race-car driving nemesis, Aubrey James. The film was a critical and financial failure. In 1986, Stevenson starred as Billy Hazard in the television miniseries North and South: Book II. He co-starred with his then-wife Kirstie Alley, who portrayed his sister Virgilia Hazard. He starred on the short-lived 1988 TV series Probe in the lead role of Austin James. 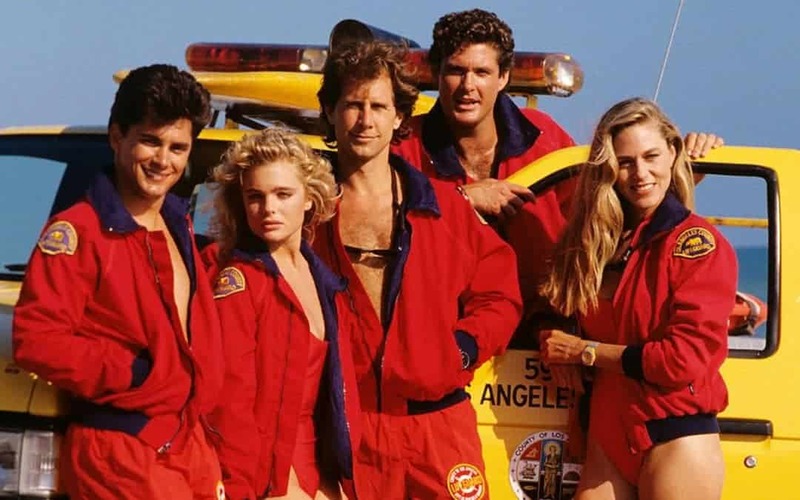 He was part of the original cast of Baywatch in the 1989 season, returning for the syndicated 1997 and 1998 seasons. He had a recurring role as a computer tycoon on Melrose Place during the second season. He starred in Legion. In 2014 he had a guest role on the Western/Mystery series Longmire. Stevenson has been a photographer since he was young; his work can be found at his photography website, shadowworks. The May 25 event will be held at the Lake County Fairgrounds, 1060 E. Peterson Rd., Grayslake, IL 60030. The event hours are 3pm to Midnight. Parker Stevenson will be present to greet guests from approximately 3pm to 10pm. Times subject to change. Please call 715-526-9769 or visit our page at https://www.zurkopromotions.com/grayslake-illinois-moon-liter-flea-market/ for more information.